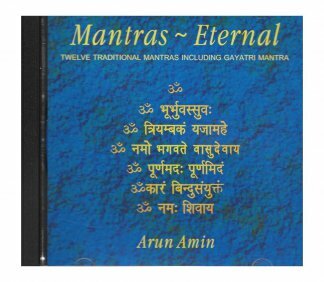 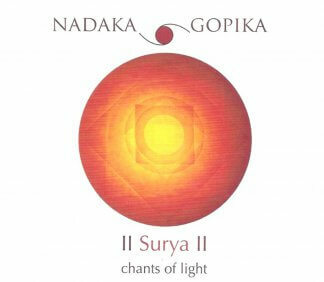 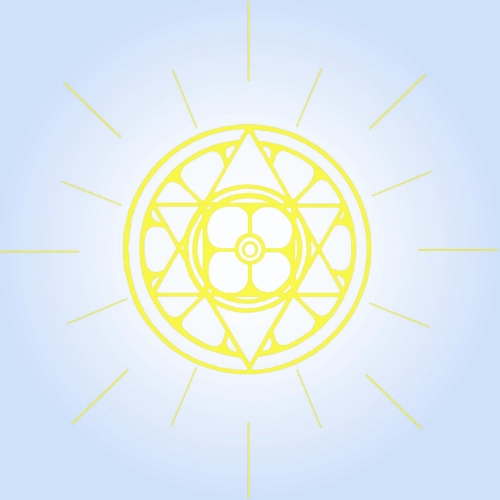 View cart “CD: Mantras Eternal (with booklet)” has been added to your cart. 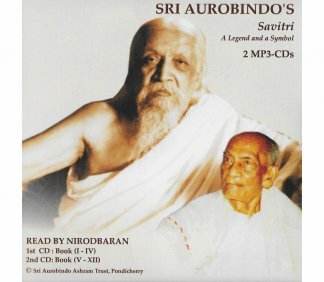 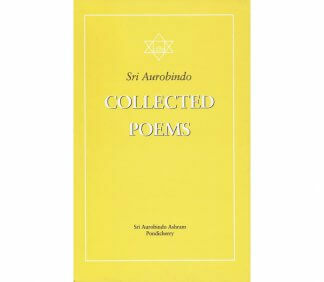 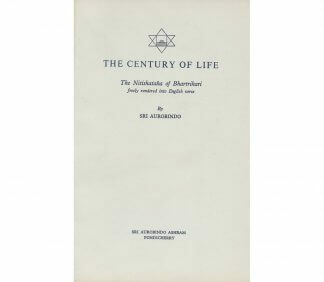 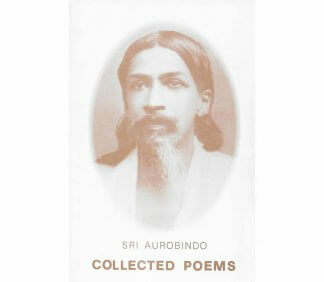 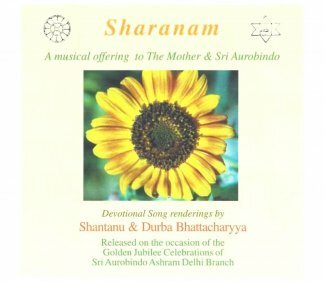 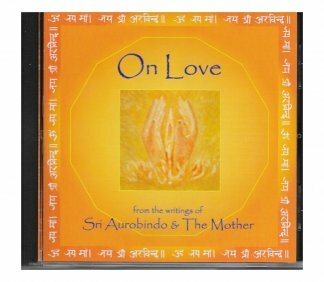 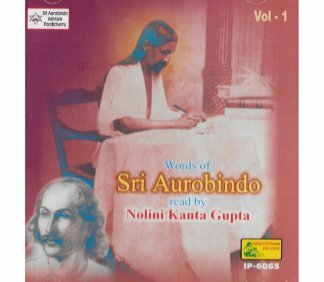 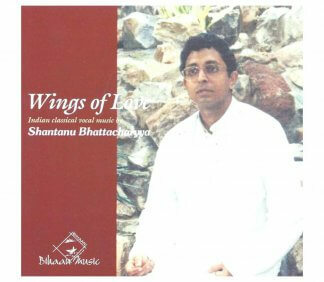 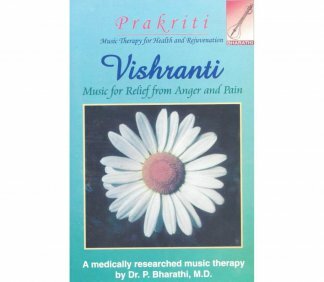 Compiled from the writings of Sri Aurobindo, read by Nolini Kanta Gupta. 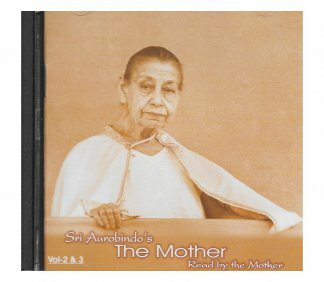 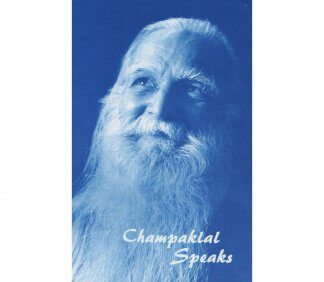 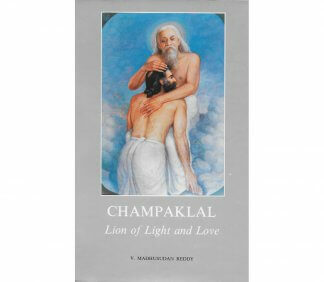 Notes, correspondence and reminiscences from a devoted personal attendant of the Mother and Sri Aurobindo.